.Family and cosmetic dentistry are changing lives one patient at a time. Your smile sends a message out to everyone you meet, and our cosmetic dental exam gets you on the right path to let your bright smile convey a renewed youth, health and confidence. Dr. Alexander is an expert clinician, having dedicated nearly 1000 hours in advanced education in communicating, planning, and comfortably restoring his patient’s smiles. We will do everything we can to make you comfortable, and we invite you to speak freely with us about your concerns, feelings, and needs. 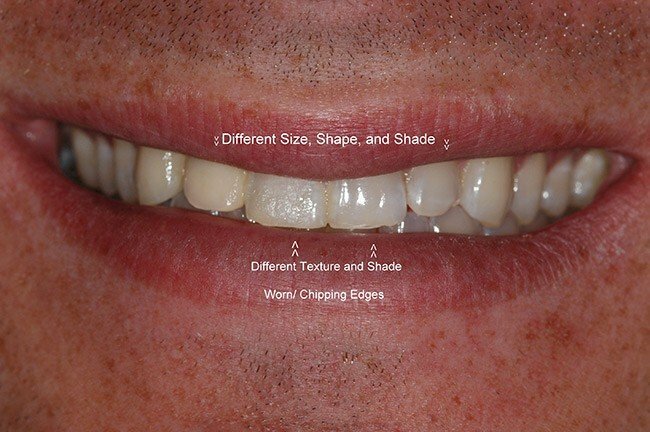 Your observations and opinions are an important part of your cosmetic dental consultation and evaluation. 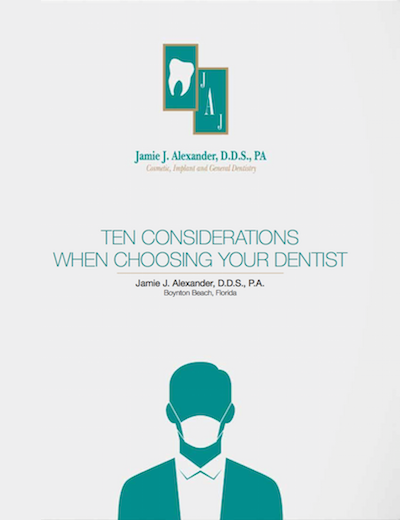 If and when you decide that Dr. Alexander is the right fit for your cosmetic dental needs, we will coordinate with you to schedule an appointment. You will participate in an interactive and comprehensive dental exam of your teeth, gums, jaws, the soft tissue of your mouth, as well as your chewing muscles. Depending on your circumstances, this dental exam may include making recommended diagnostic records such as radiographs (x-rays), dental photographs (pictures). There is always time dedicated to clarifying your oral health history, concerns, and objectives. 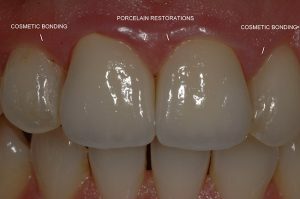 There are many easy and affordable cosmetic solutions to improve your smile. 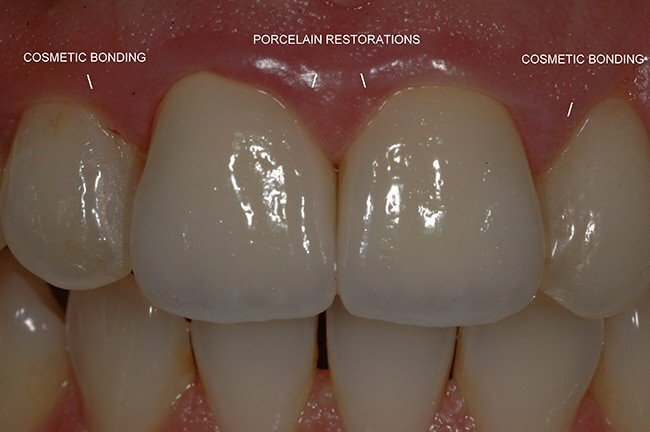 To inquire about a complimentary cosmetic dental consultation, contact us today!